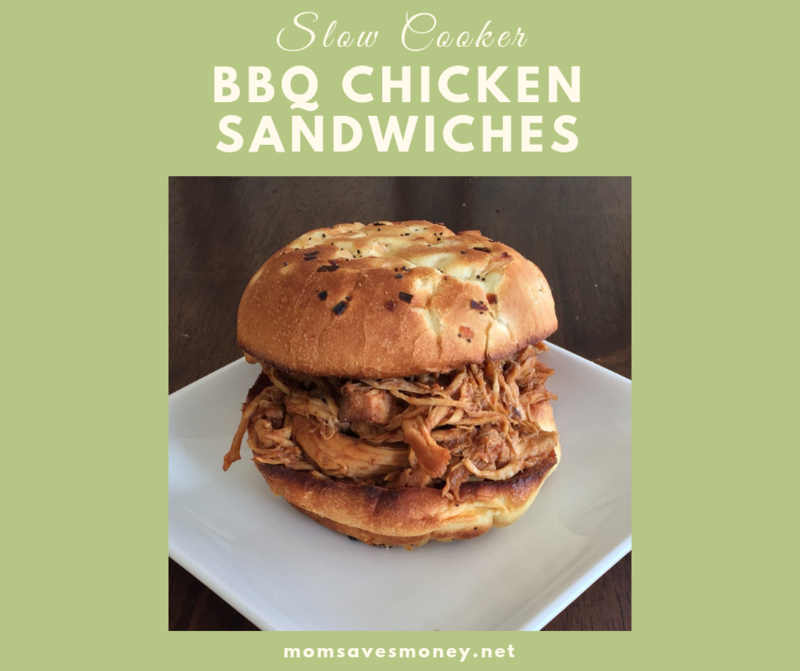 Slow Cooker BBQ Chicken Sandwiches – 2 ingredients! 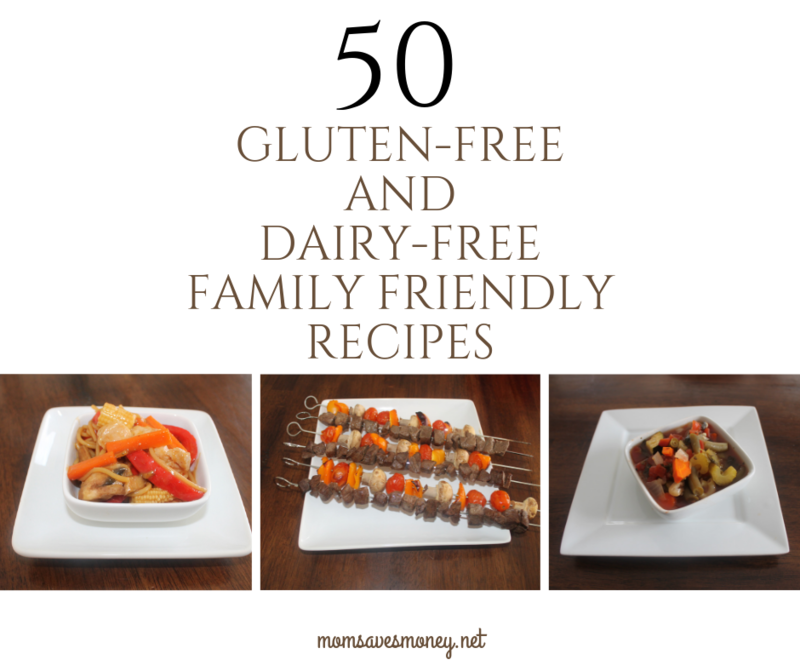 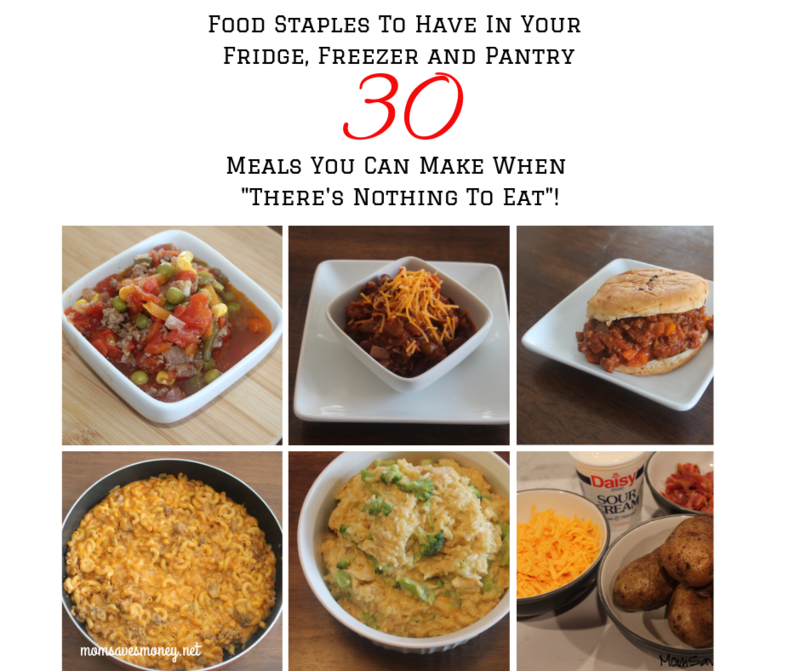 Kitchen Staples to Always Have On Hand and 30 Meals You Can Make in a Pinch! 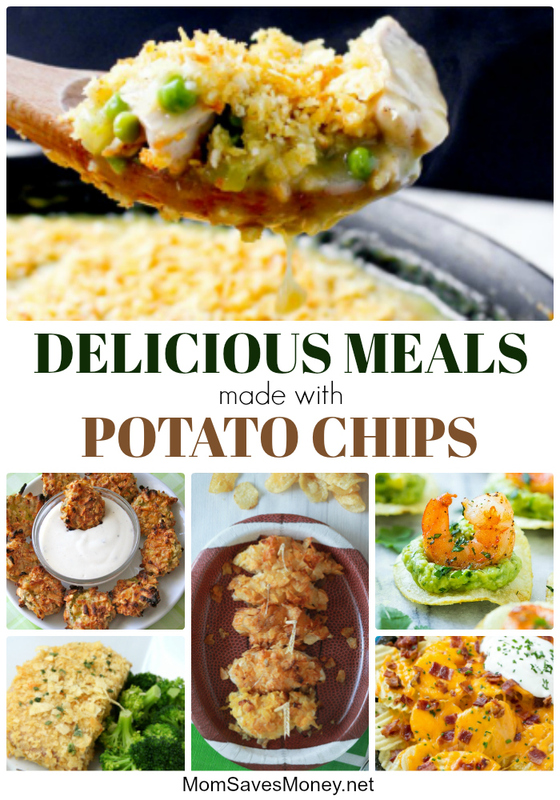 Totchos! 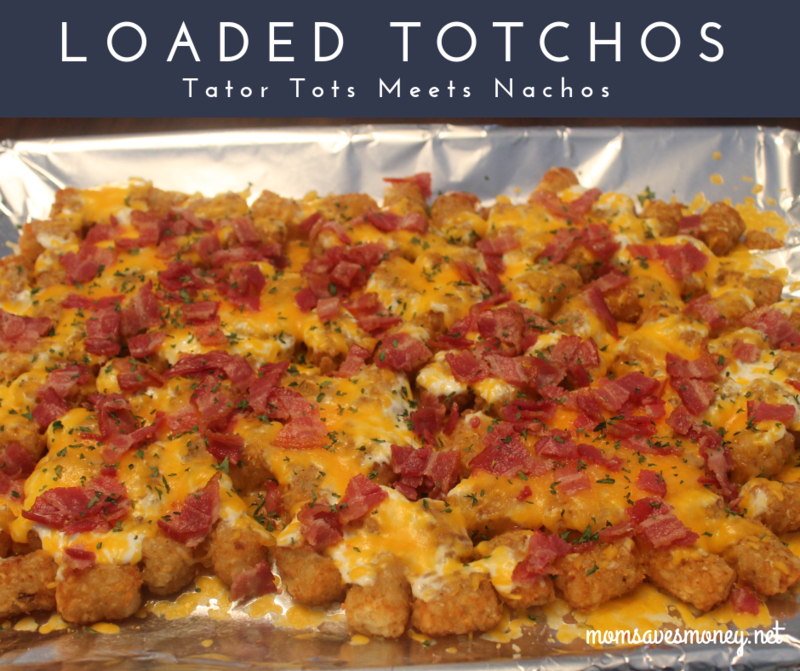 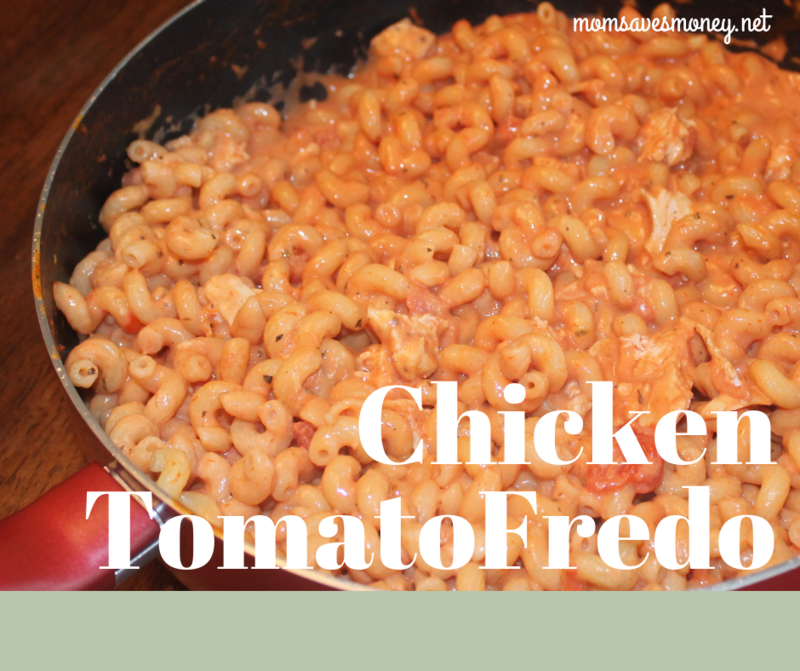 A family favorite with tator tots, cheese, and bacon! 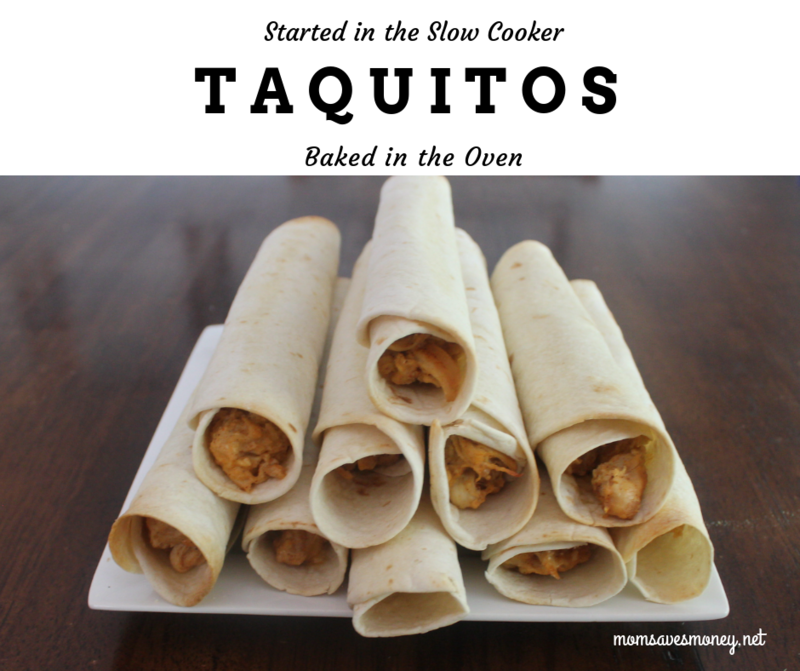 Chicken Taquitos – Started in the Slow Cooker and Baked in the Oven!